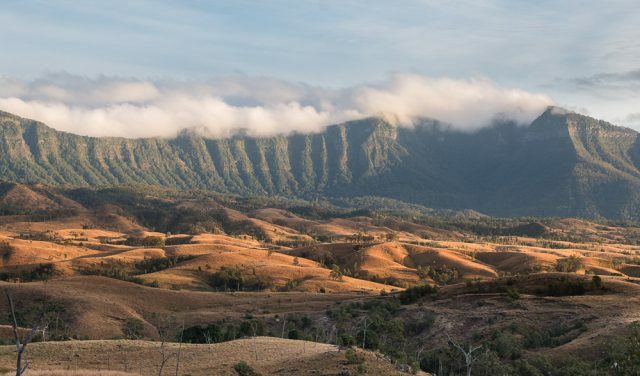 The Great Southeast of Queensland is a magical place – how lucky are we to live surrounded by such natural beauty (and some funky man-made structures, too)? How about getting a fresh perspective on some of our regions highlights this summer? 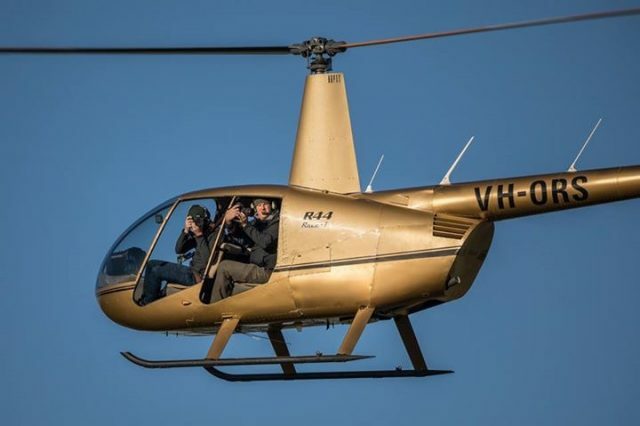 Pterodactyl Helicopters offer a range of Scenic Flights designed to show off some of the most amazing sights Southeast Queensland has to offer. If you’re craving a birds’ eye view of the countryside, Pterodactyl Helicopters has just what you are looking for. 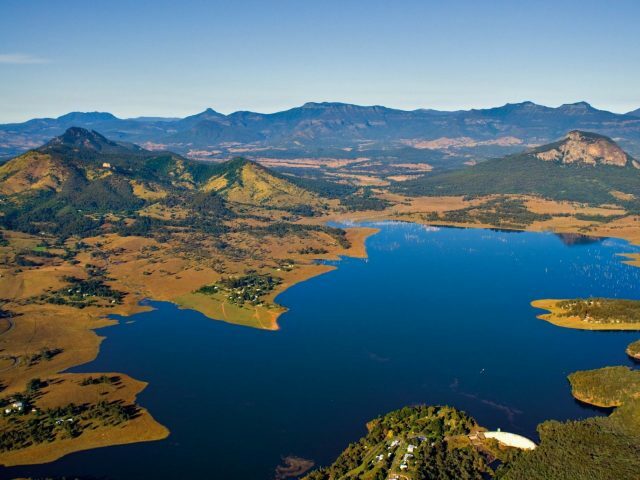 Wivenhoe Dam, located just 80 km from the Brisbane CBD, is a true example of engineering genius. Located on the Brisbane River and supplying the majority of Brisbane’s water, Wivenhoe Dam is an integral part of our everyday – so it seems high time to appreciate it from up close. Pterodactyl Helicopters will take you over the reservoir, the size of which will astound you when you take in its entirety from up high. 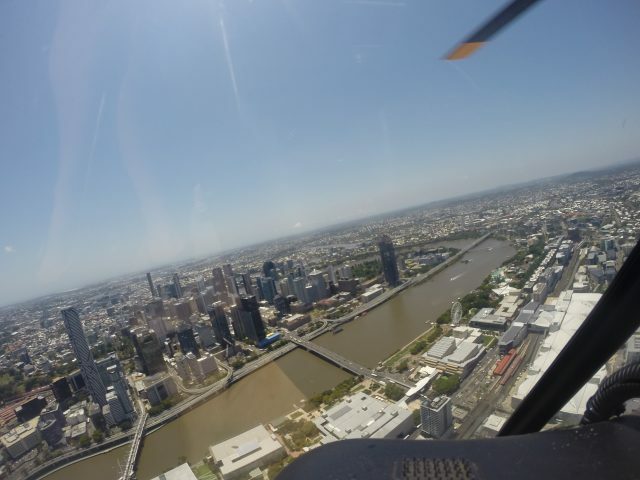 We also take you for a spin over the Splityard Creek power station before returning to base. Chances are you have already seen Flinders Peak from a distance, if you have ever been up on Mount Coot-tha. Flinders Peak is the highest mountain in the greater Brisbane area and part of the Teviot Range. 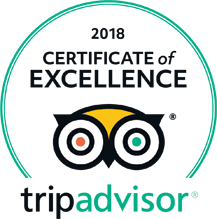 The sheer expanse of natural beauty you will experience on this tour is a little outrageous; in fact, if you’ve ever had a ‘flying dream’ this is the closest you will get to it in real life. If you would prefer to take to the air above a more urban setting, never fear, Pterodactyl Helicopters have thought of everything. 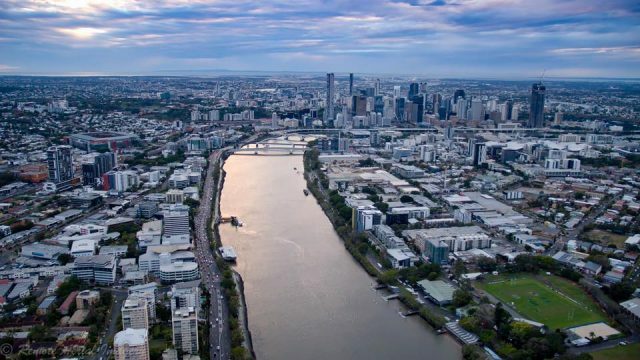 Soar high above the Queensland capital, taking in the vast urban sprawl from the Western edge all the way to the CBD. 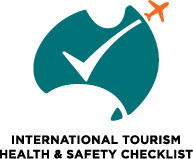 We will fly you over the Southbank precinct, giving you plenty of photo opportunities. You will never look at little old Brisbane the same way once you’ve seen it from above! If you think Ipswich has very little to offer in terms of sights and landmarks, you will find you are gravely mistaken. 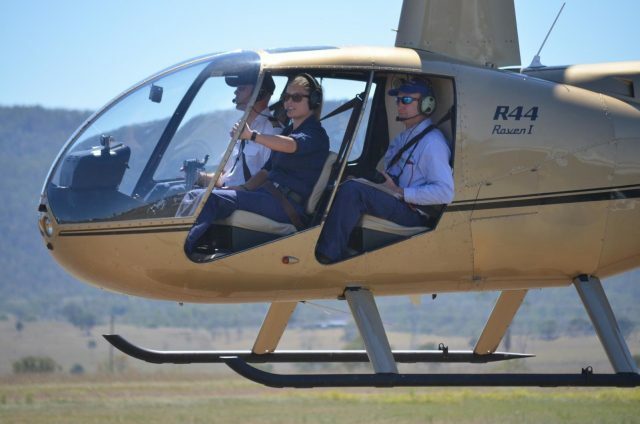 Pterodactyl Helicopters scenic flight over Ipswich is short, sweet and unforgettable – and will leave you with a whole new appreciation for this mini-metropolis on the edge of Brisbane. 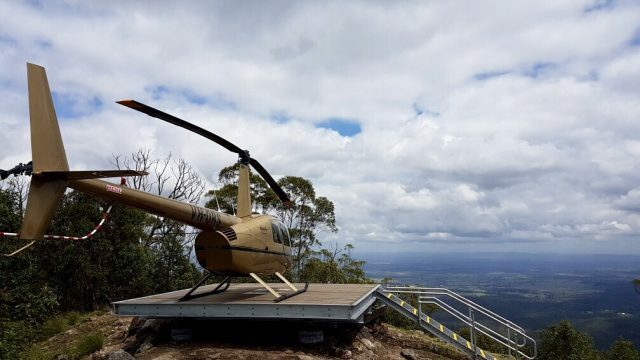 Whether you decide to treat yourself to a sightseeing tour by helicopter or want to give a loved one an extra special Christmas present – our Scenic Flight Tours have something for everyone. Contact our friendly staff to inquire about costs and get a booking before the Christmas rush hits; there is nothing like a little excitement in the air to make the end of the year truly memorable!